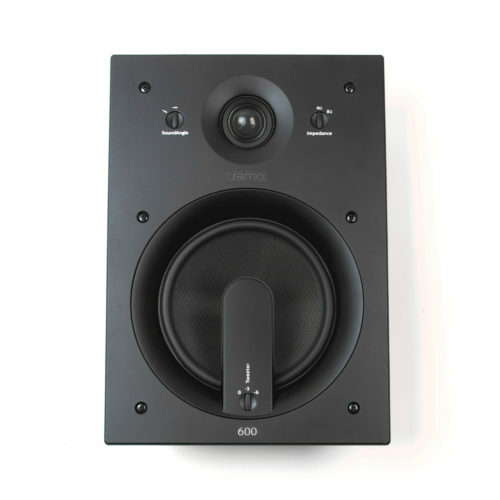 Jamo speakers are engineered with home interiors in mind. 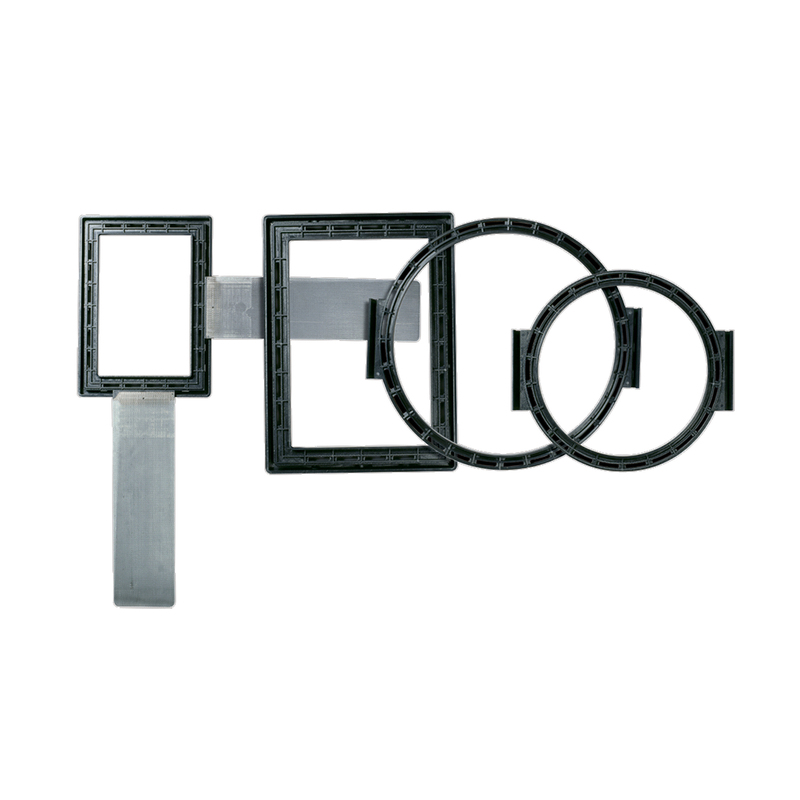 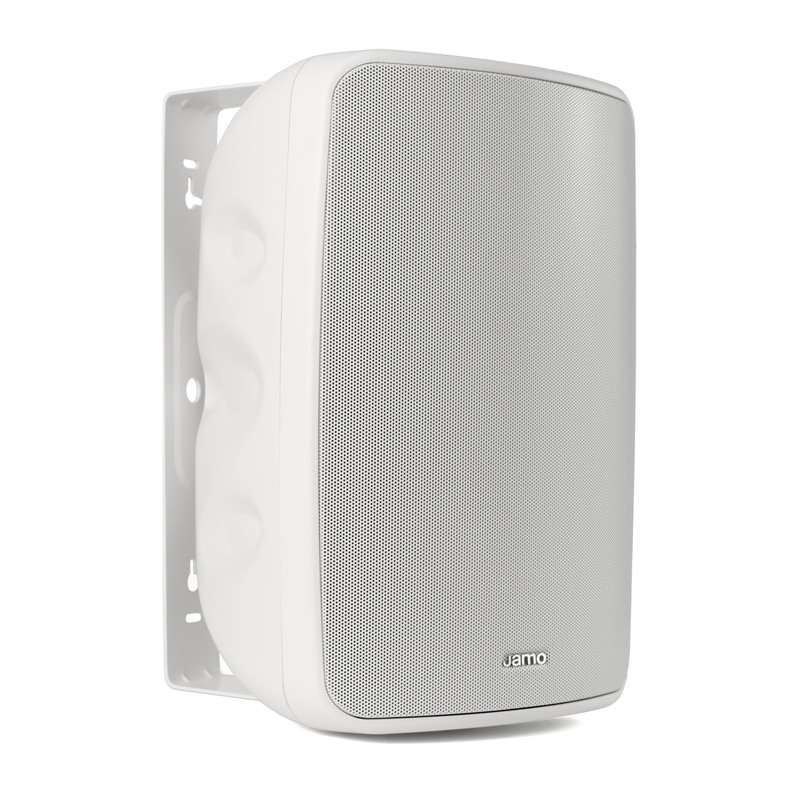 Easy to install, grilles you can paint over, designed to mesh with any decor - and they fill homes with incredible sound. 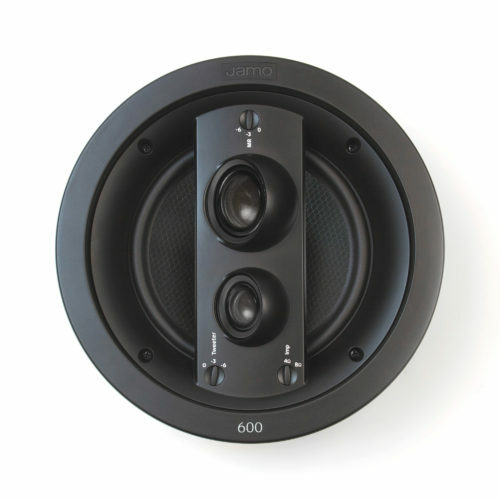 One of the slimmest speakers on the market, the Jamo SLM Series speakers feature a shallow depth design packed with premium acoustic technology from the legendary Jamo Custom architectural series. Home audio moves through the room and home, concealed in the walls. Jamo In-Wall Speakers deliver a concealed listening experience that follows the listener throughout the house. 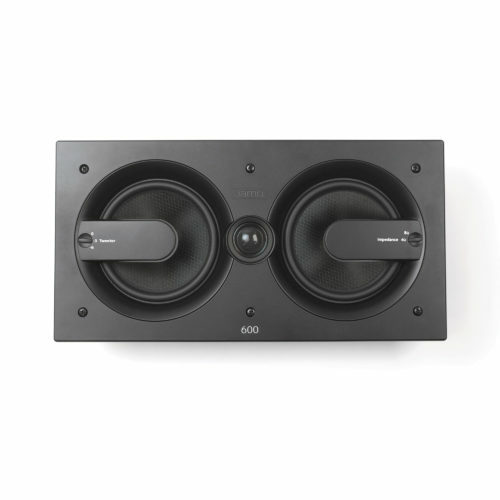 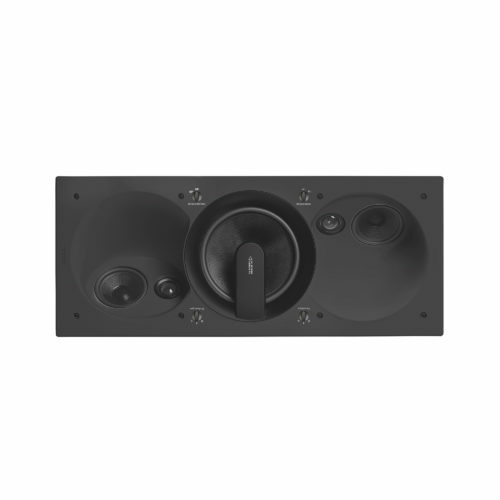 Built with the durable, long-lasting materials, Jamo In-Ceiling Speakers distinctive shape and advanced technology are the ideal home theater solution. 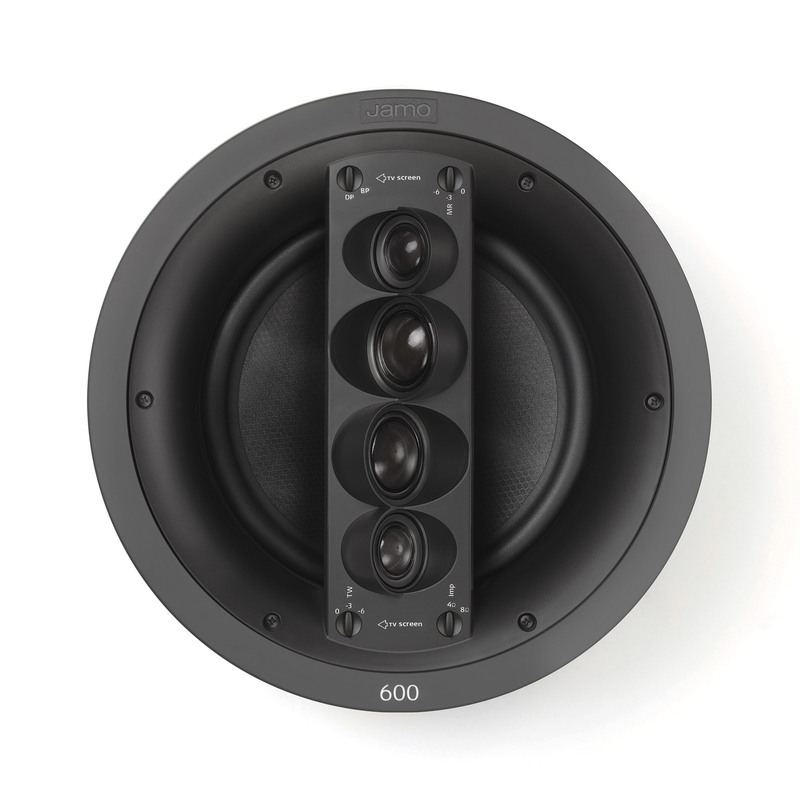 Your music doesn't have to be contained in four walls. 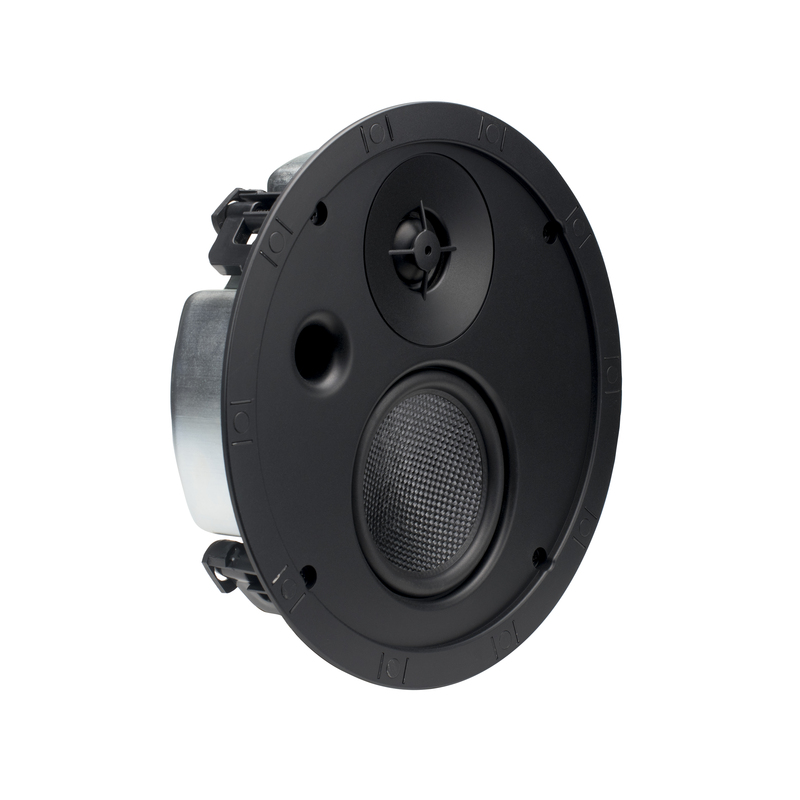 Jamo outdoor speakers let you take the ambiance out on the patio and by the pool. 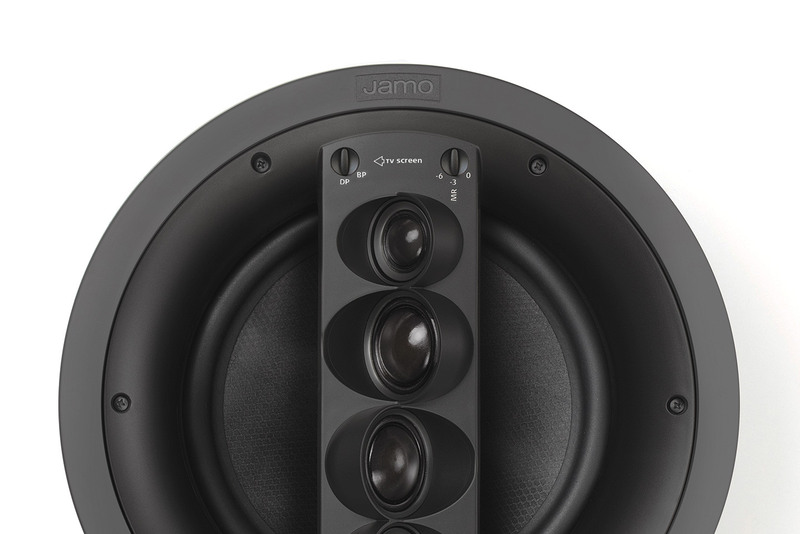 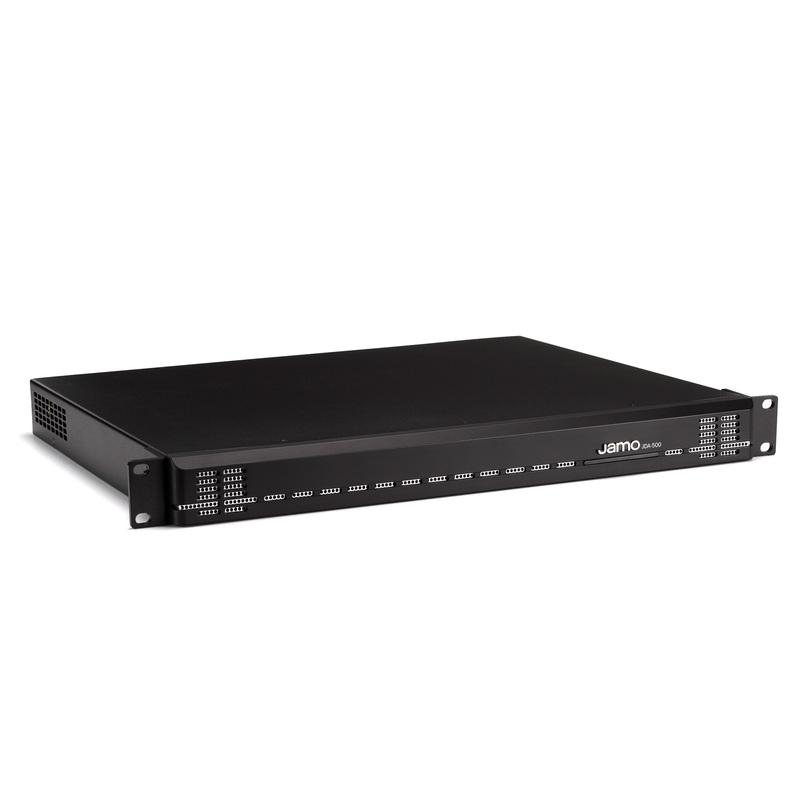 Jamo electronic accessories and amplifiers that power a premium acoustic experience unlike any other. 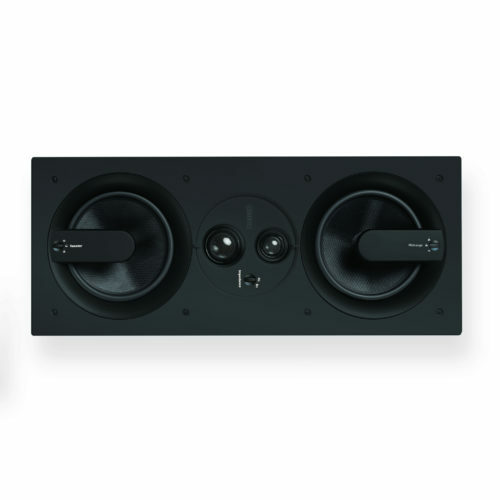 Install kits, volume controls and more.